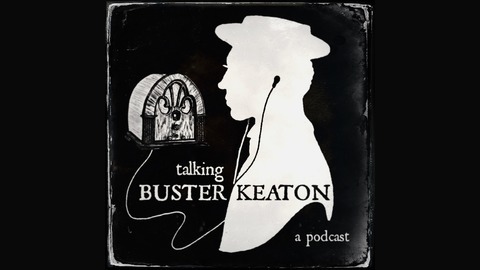 Examining the genius of one of cinema's greatest comic minds (and bodies). 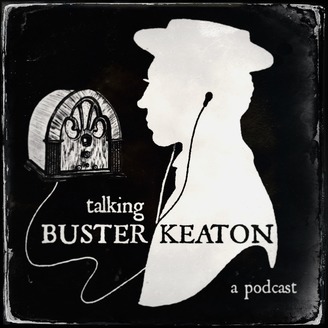 Each week, we review one of Keaton's films, and then continue the discussion with guest actors, authors, historians and other experts. .
We talk a little Love Nest and we look back at Season 1 of TBK.